One of the closest countries to Australia and the second country I ever visited. 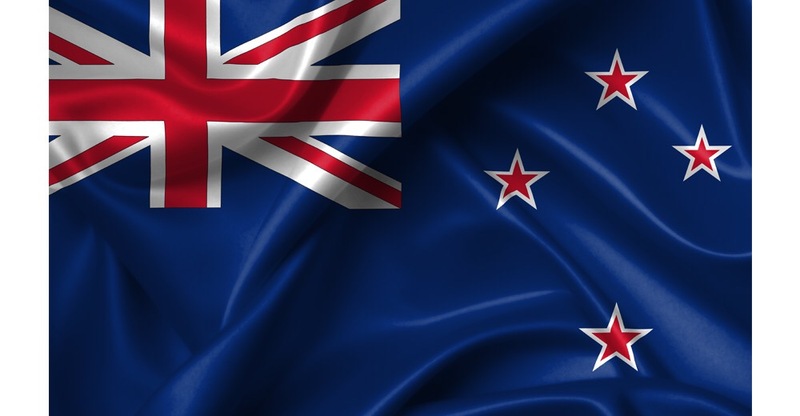 New Zealand is a country with magnificent scenery and landscapes, a native population (Maori) who the British couldn’t totally defeat and an anti-USA military stance that toughen after the Greenpeace ship Rainbrow Warrior was sunken. The country has very friendly locals and most of the police aren’t armed. You feel at ease walking the streets and outside of Auckland more connected to nature. I recall undertaking a hike at the Tongario National Park with my best friend Jon and older sister Kara and having to be saved from the elements by elderly walking group. Friendship and helping hands from locals. 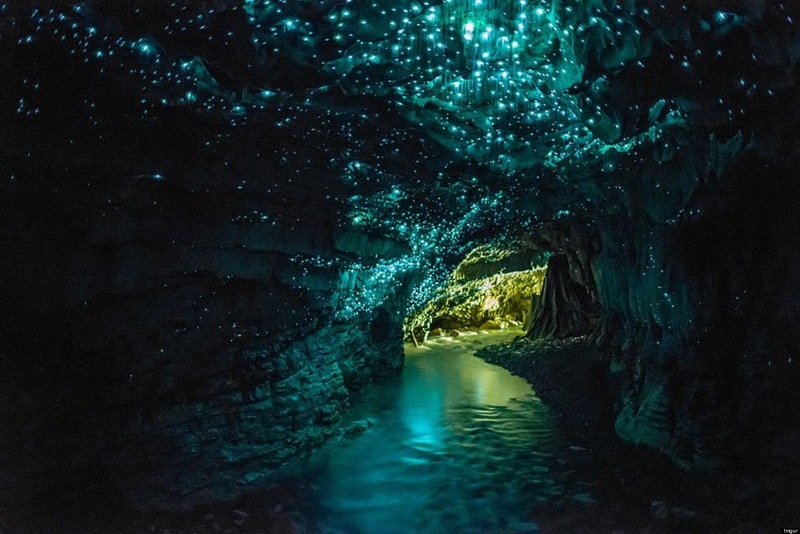 New Zealand is also home of the Lord of The Rings movies. The amazing scenery in those movies isn’t faked, in fact it’s underplayed if anything. BTW I loved those movies so much I did a short weekend visit to NZ just to visit ‘Hobbiton’ which was well worth it. 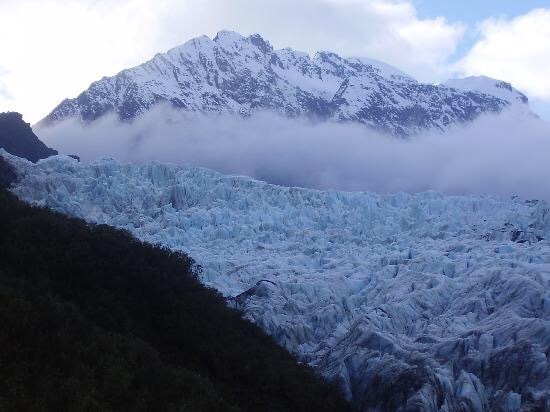 New Zealand also has amazing glaciers, like Fox Glacier which I got to visit in 2009-2010 world trip. The weather can change on a dime in NZ so you always have to be ready for anything. Queenstown is a lot of fun, while know for skiing I enjoyed it in summer with speedboat fun, great lunches and hikes. In theory Australians aren’t supposed to like Kiwis (New Zealanders) but that’s just a sibling rivalry thing. We do stick together with a shared British settlement cultural (our flags are almost the same), but the differences are the. New Zealand is a very friendly and welcoming place. They go out of there way to look after visitors, their indigenous population receive achievement and some special benefits to assist their culture to remain (seats in Parliament, set aside funding for indigenous people). In short New Zealand is this paradise, things after a little slower and more grounded. Very far away from the rest of the world but well worth a visit.